Wanting to develop your saddle fitting skills or looking for a new career? The Society of Master Saddlers is holding an Introductory Course in Saddle Fitting on October 22 and 23 at Moulton College in Northamptonshire. 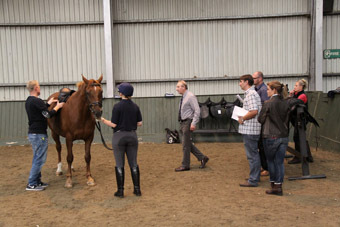 The course will look at and explain the basic principles of the Society of Master Saddlers recommended saddle fitting system to members of the equestrian industry. In full time employment with a fully paid up member of the Society of Master Saddlers (UK) Ltd or be a member in their own right. 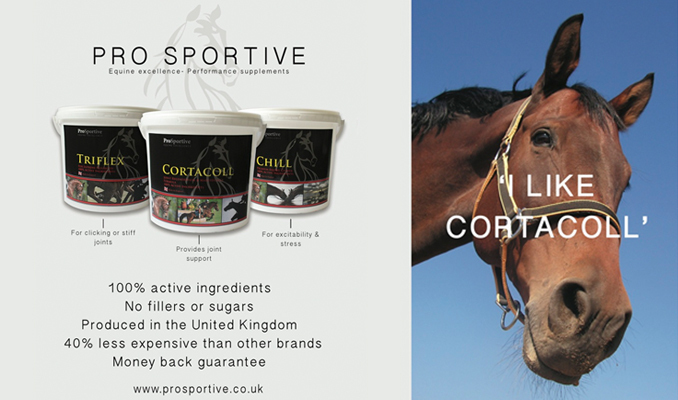 In full time employment with a fully paid up retail member of The British Equestrian Trade Association or be a member in their own right. BHS AI, II, I or Fellow. Pony Club Coach. An overseas retailer customer of a Society of Master Saddlers trade/manufacturing member. This fascinating two day course will include classroom sessions covering tree design, saddle construction and leather, identifying faults in saddles, how to maintain records as well as a veterinary surgeon’s thoughts on saddle fitting, structure and functioning of the horse relevant to saddle fitting. The first day’s practical afternoon session in the arena will look at safe handling of the horse and running-up, conformation and movement, back assessment, condition scoring and principles of saddle fitting. Day two will get underway with practical saddle fitting, taking templates and back assessment, conformation, horse description and running-up. Go to www.mastersaddlers.co.uk for the course application form.